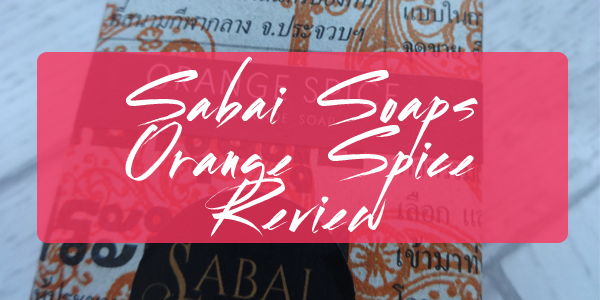 A little over a month ago, the Sabai Soap people contacted me and asked if I'd like to try one of their products. I'm not usually a soap person, but as they said these soaps helped bring back Jon Snow, I had to say yes!! Obviously they were joking, but it had me hooked! 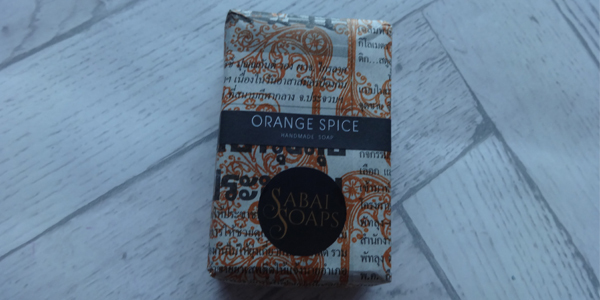 The soap arrived a few days later and it was the Orange Spice* scent. If you ever had to do a school Carol concert in a Church, at your local primary school - then that's the scent. The orange and spice sticks you carried in the Church! 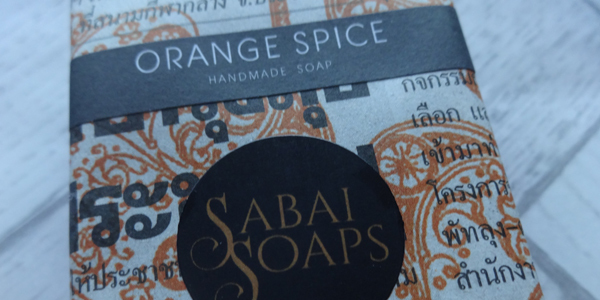 If you haven't a clue what the scent is, it's like a really strong cinnamon spice scent, mixed with warm orange! The soap came in a little paper covering, and the soap is wrapped in clingfilm on the inside. Opening it up, you get hit with a overpowering wave of the scent! 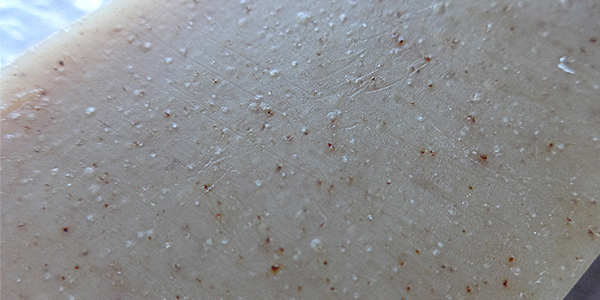 It's slightly bumpy to touch, but when rubbed under water, it gives of a super nice scent, and leaves you feeling really soft - which surprised me due to the bumpiness of the soap! You can try this for yourself or try one of the others in the range. 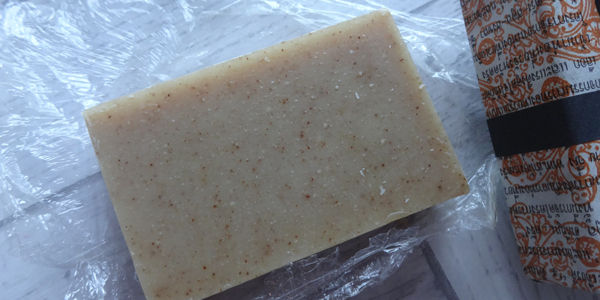 This retails for £5.25*, which isn't too bad for a handmade soap, but maybe too pricey if you're just after something simple. It's all down to personal choice! The packaging is so cute. The scent sounds lovely, too!